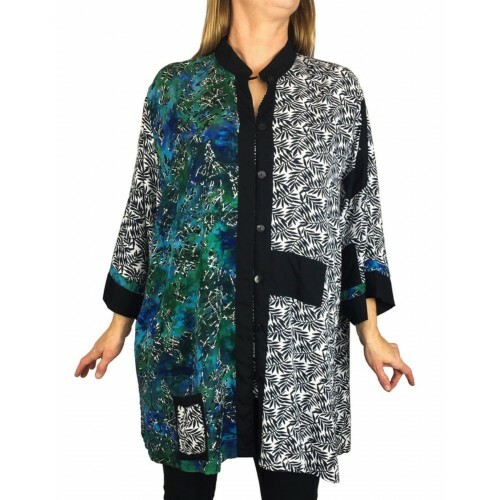 New Orinda Blouse....Updated, Modern and Timeless...Features wonderful multi fabric combinations, mandarin collar, artist pocket and frog enclosures. 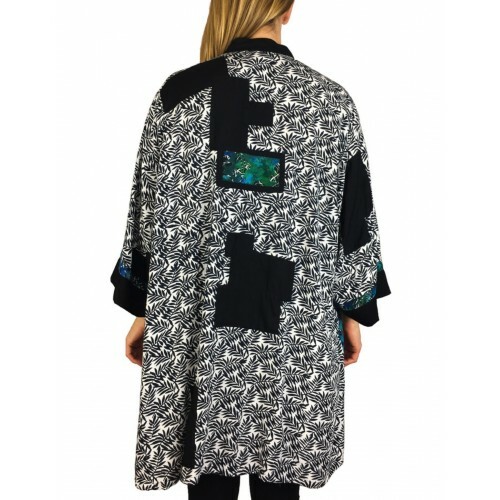 Patchwork throughout gives a sense of discovery... 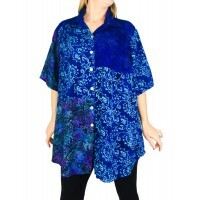 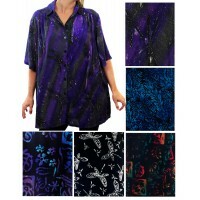 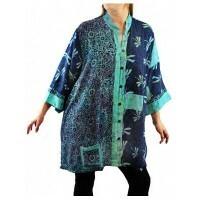 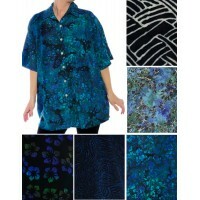 Truly a well designed blouse that's ready for work or play! 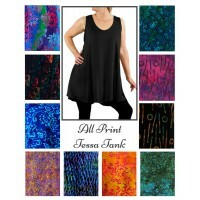 Great to Pair with a Solid Flat Rayon Tessa Tank and wear it as a open jacket.